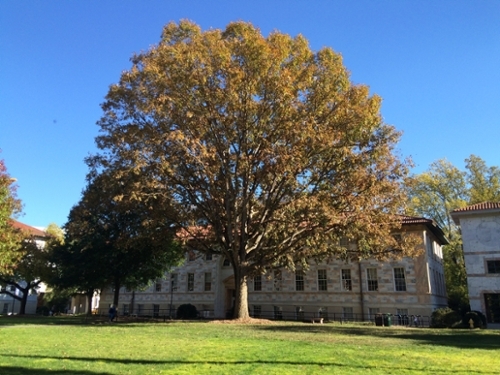 The Philosophy Department at Emory aims to develop in our students a broad understanding of philosophical traditions. We are pluralistic in the sense that we offer a wide variety of approaches, including analytic, continental, historical, literary, pragmatic, and multicultural. The rich interdisciplinary environment at Emory allows for a number of our courses to be cross-listed or co-taught with faculty ranging across such diverse fields as Comparative Literature, Religion, Women Studies, and the Social Sciences.